2. Software Update: One Key Upgrade, Free Update for One Year. After one year, it will cost 200usd/year. 4. 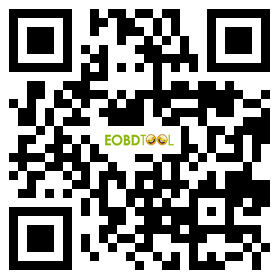 OBDSTAR X300 DP Full Version covers almost all functions of previous OBDSTAR Tools. X300 DP= OBDSTAR X100 Pro +OBDSTAR X200 Pro+ VAG-Pro + X300M mileage programmer + OBDSTAR X300 Pro3 Key Master (which includes F108 PSA and F100 Ford Mazda function)+Diesel Particulate Filter, except Suzuki & Nissan 20-digit pin code calculation function (able to read/calculate other digits Suziki Nissan pin code). 3. Please charge for the pad according to instruction manual when the battery is low. 4. Please charge with 5V power provided by our company or the other companies. Never use power more than 5V to charge to advoid any damages of the machine. Note: Only X300 DP & X300 Pro3 full version can update Volvo IMMO function for free, X300 DP Standard version and X300 Pro3 standard should pay extra 50USD to update this feature. Program auto key and calibrate cluster via OBD. 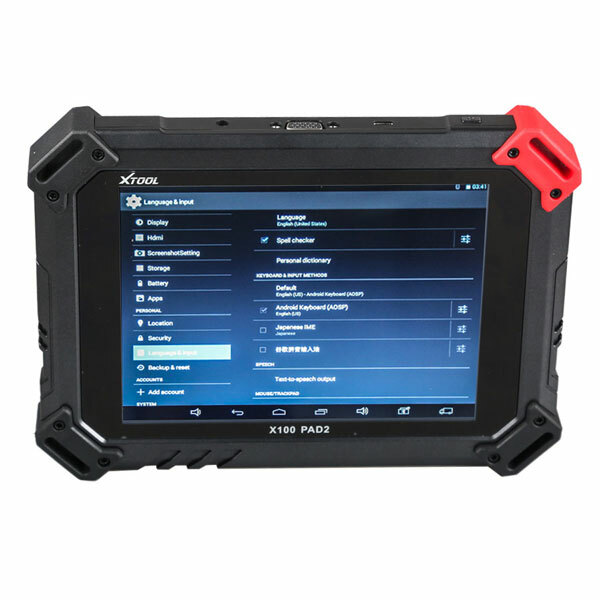 A: So far OBDSTAR DP Full Package can perform full system diagnosis on Japanese and South Korea vehicles, other vehicles will be added in 2017. Q: How to change OBDSTAR X300 DP Mileage Correction language? A: X300 DP obdstar only support Honda two models to reset SRS; and Hummer H2 2003-, H3 2005 to change mileage. For BMW, there is no solution with X300 DP. Q: X300 DP does this support 2016 Dodge ramn1500 With the mileage correction? Does it change just the digital display or the internal computer as well? Q: Toyota Corolla 2005 (120 chassis) and all keys are lost using obdstar x300 dp... is it ok? 1.I’ve ordered an x300 dp , mainly for Honda token free and for the f100 to f109 units coverage , i spoke to them at length on it before ordering , i made it clear i was looking at buying either all 9 green units or the x300 dp , or id buy the x300 dp and any green units not covered on it , they assured me id be wasting my money buying both as all green units included on x300 dp , so ive ordered one which will be here later in week . i have it in writing that x300 dp includes all functions on green units , so we will see , if the case the cost of this unit will have paid back in 5 days once i recieve it as have some nice jobs booked in that it can be tried on , if it works its paid back straight away . by Green unit, I mean F100 , F101 , F102 ,F103 , F104 , F105 , F106 , F107 , F108 , F109 . A lot rave over the ford/mazda unit , nissan unit , suzuki unit and psa unit . just released toyota g and h unit as well as others. Ps. the way that i look at it the tool worth one A100 module! 3.by all accounts its the dogs doodahs on anything honda including rematching ecu after flat battery , and as it includes all the green units F100 to F109 it seems to have alot of token free coverage including it claims toyota G and H reset , if just 70% of the claimed coverage works then its alot of programmer for the money and paid for and in profit after half a dozen jobs . 4.I am going to buy it in a few weeks time, at the Mechanex show in Dubai, hopefully cheaper, and a good chance to talk to the supplier. Will post when I have it. I don't know about H and G type, but I have used X100 pro on Honda Crv, pcm matching, after flat battery, the annoying thing is only accepting 15/16 digit Vin(cant remember), not 17 digit, but it worked. Although I bought my x100 pro 2 years ago, I can still update mine, strange! 5.OBDSTAR company have released a green unit for toyota G and H chip resetting , they claim that this as well as all the green units are on the x300 dp , what works and what does not will at some point be another thread i imagine as is the norm. Those I’ve spoke to that have it are very happy with it , has its fails but successes too. when i look at the new truecode ford ftc4 and psa pin reading release it has same coverage exactly as last update on the x300 dp and green units , though id trust chris more than a Chinese tool as he at leasts tests his releases prior to release , and isn’t greedy . will be added several months later.